Need a multi city trip? We got you covered. Get the biggest car for your buck with our new car listing page. Hate typing in info when checking out? Login using your Travelocity account and scan your credit card. Done! 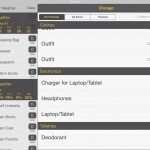 Assistant just book that reservation for you? Boom! AirDrop that reservation from My Trips! 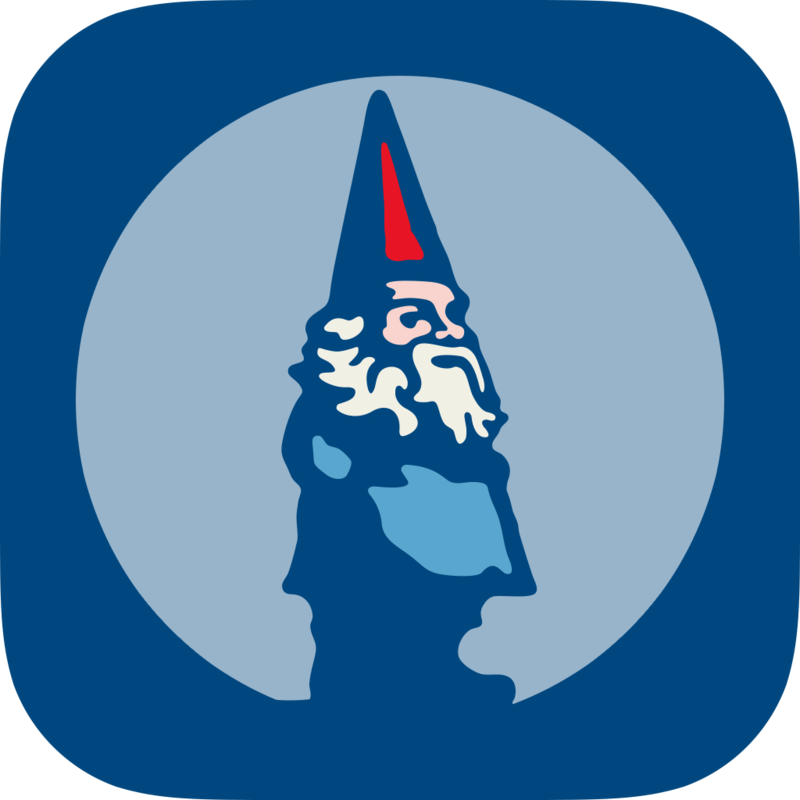 You can download the Hotel, Flight, and Car Booking with Travelocity app now in the App Store. 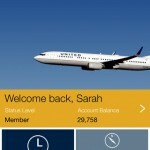 See also: Stow 2 Introduces New 'Premier' Features To Popular Smart Packing List App, United Airlines App Takes Off With iPad Support, iOS 7 Design And New Features, and Orbitz Flights, Hotels, Cars 4.0 Features iOS 7 Redesign Plus More Rewards.